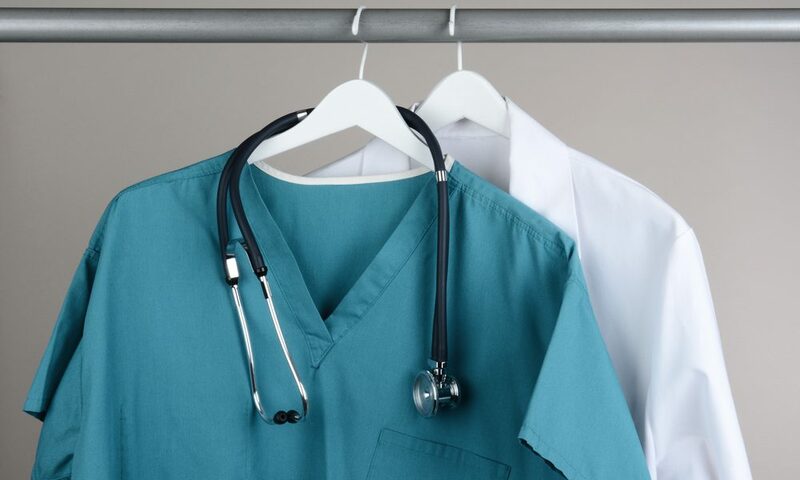 WITH A COMPULSION OF LAB COATS TO NOT JUST DOCTORS, BUT TRAINEES, SCHOOL STUDENTS AND EVEN LAB ASSISTANTS, LAB COATS ARE A MUST FOR EVERY SINGLE PROFESSIONAL TO USE. WE MANUFACTURE ALL KINDS OF LAB COATS ALONG WITH PUTTING YOUR BRAND OR UNIVERSITY NAME ON THEM. WITH A VARIETY OF DESIGNS AND PATTERN AVAILABLE OUT THERE, WE ARE VERY CAPABLE OF MAKING ANY DESIGN YOU REQUIRE OR HAVE IN MIND.